Networking Perks is challenging more families to eat at home with the Eat At Home Challenge. Sitting down and eating together as a family is important; we take this time to disconnect from all the daily noise, technology, and social media, while reconnecting as a family. Meal time is also important that we provide delicious and nutritious meals to eat. 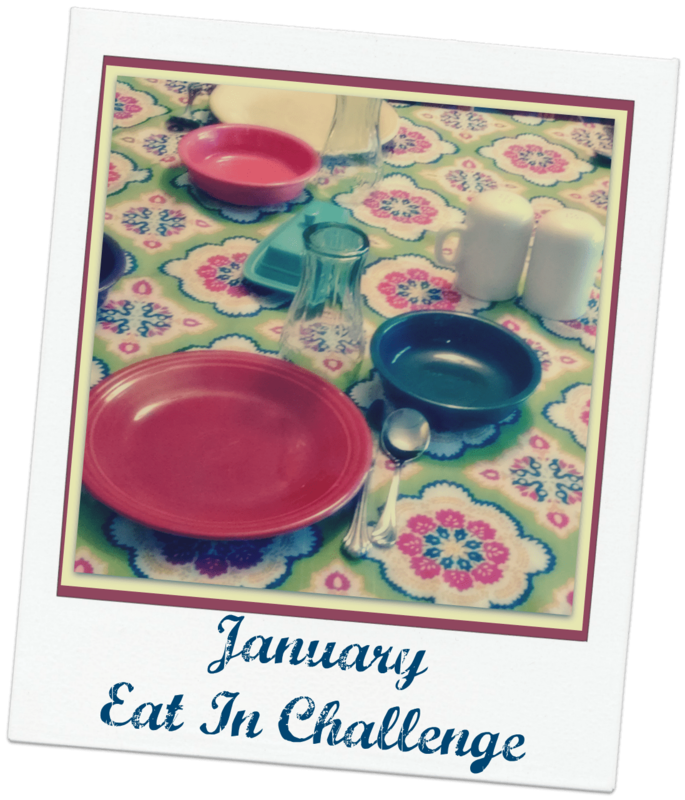 Finding the balance between work, day-to-day activities, and meal planning isn’t easy, which is why we at Networking Perks want to start 2015 with the Eat At Home Challenge. 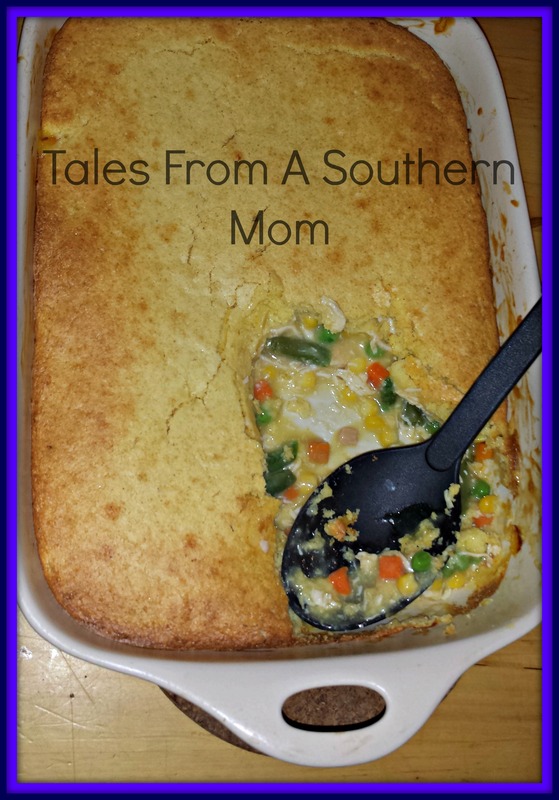 Disclaimer: Participating Blogs were not compensated for this post. No purchase is necessary to enter. One entrant per household, per address. Void where prohibited by law. Winner(s) will be contacted by email and have 48 hours to respond before a new winner is chosen. Networking Perks will be responsible for product shipment to winner of this sweepstakes. This event is in no way administered, sponsored, or endorsed by, or associated with, Facebook and/or Twitter, Google, Pinterest. Contact Karie@NetworkingPerks.com if you have any additional questions or comments.